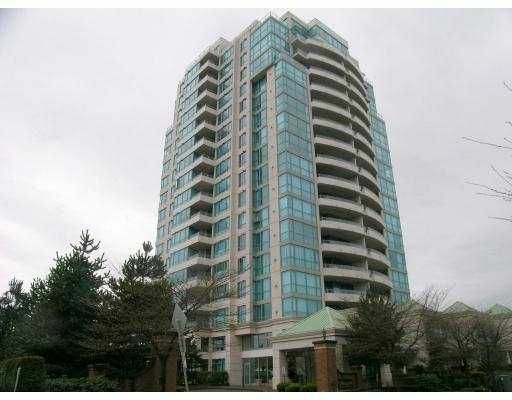 2 bedrooms NE corner suite with mountain & city view. Close to everything. A must see.